Welcome to Savusavu Fishing with Transtar Charters. Depending on the conditions, you could catch Walu, Mahimahi, Wahoo, Yellowfin Tuna, or maybe even a Marlin. 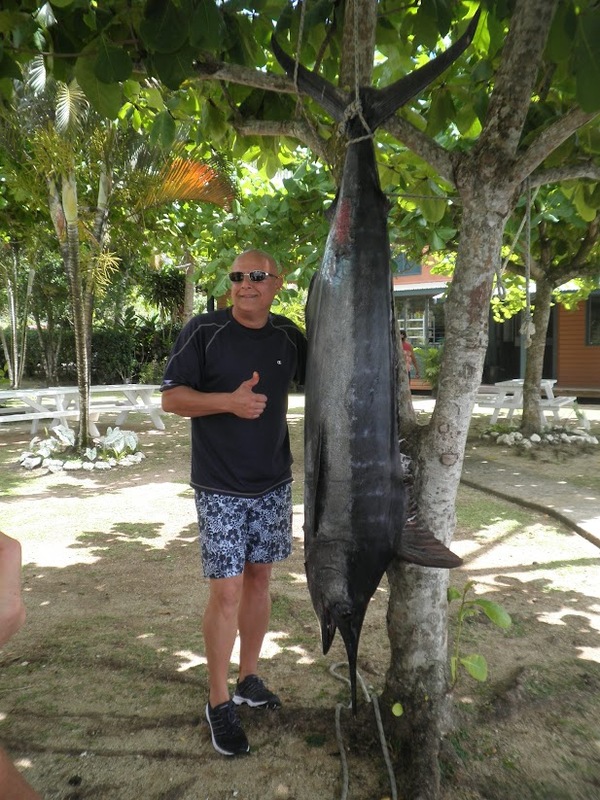 Visit the Savusavu Fishing blog to read about some of our trips. SEAROV is a 35ft sport fishing game boat. It is fully rigged with Penn and Shimano 15 to 25kg tackle. You are welcome to bring your own favourite gear if you prefer. The boat is fully marine surveyed with all safety gear, and is powered by two 200hp Volvo Penta inboard engines. Savusavu is on the island of Vanua Levu in Fiji. The town is a short flight from Nadi or Suva, and boasts several wonderful resorts. 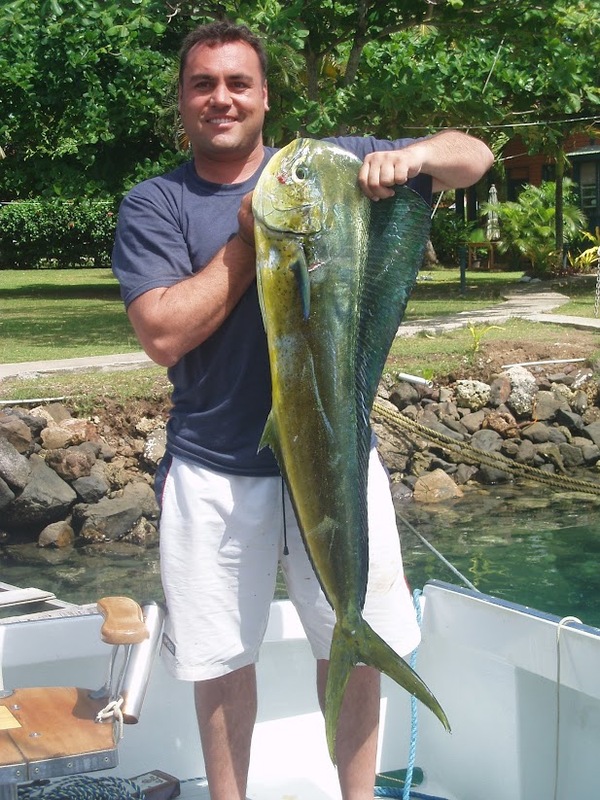 Transtar Charters offer fishing in an area from south of Savusavu to the island of Koro. Pictures of Wahoo, Mahimahi, Walu, Yellowfin Tuna, and Marlin caught during sport fishing trips with Transtar Charters. For more pictures, visit the Savusavu Fishing photos page. Game Fishing Savusavu from Luther on Vimeo.